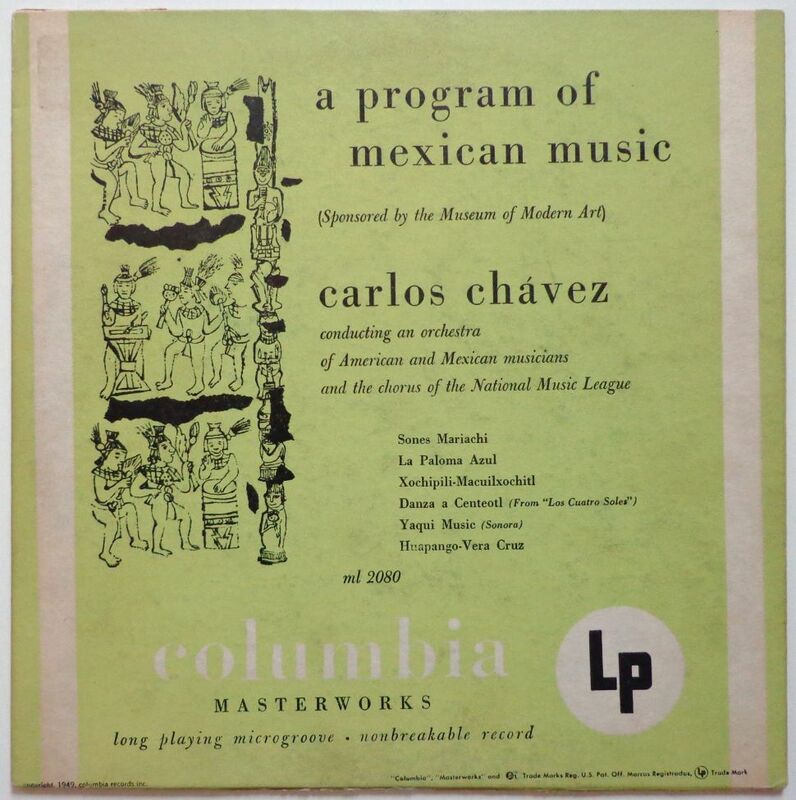 This fantastic recording of a live concert conducted by Carlos Chávez in May 1940 at the Museum of Modern Art in New York, was originally released as a 4 disc 78rpm set by Columbia Masterworks, in September 1940. The format of this (heavy) set with serial number M-414 was 12 inch. 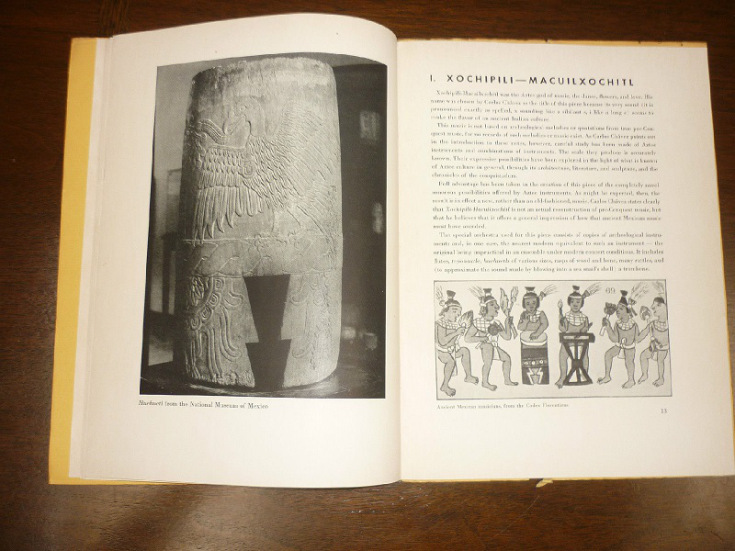 The cover had a drawing and design by Alex Steinweiss. 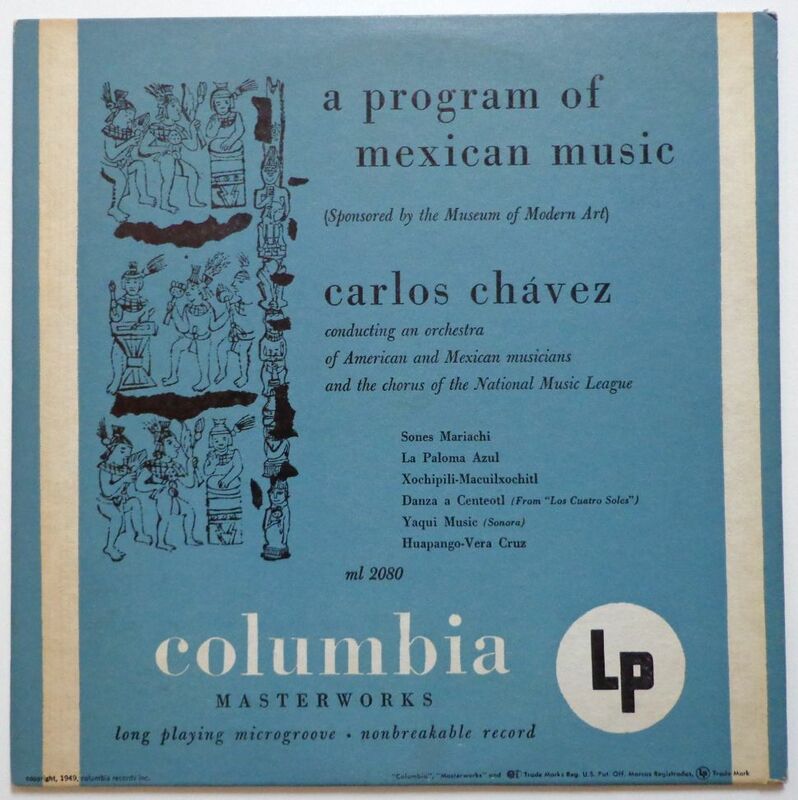 The 1949 release for which Warhol was asked to deliver a drawing, was in other words a reissue of this album on the brand new 33 rpm speed Columbia was introducing. It was of course not the MoMa who gave Warhol the commission for this cover, as you will sometimes read. The background color of the 10 inch record with the Warhol drawing most commonly is green, but also a blue variant exists. In his catalogue raisonné of Warhol record covers, Paul Maréchal also mentions a yellow version, but this was based on observations on the internet, he did not own a copy. These covers can look quite different on picture. My experience with purchasing a more ‘yellow’ copy at eBay, is that when the records arrived, they turned out to be exactly the same light green as the ones I already had. I agree with friend and fellow collector Niklas Lindberg that most likely only the two colors exist. I will only believe a yellow version exists, if someone can produce a picture with green and yellow covers next to each other. 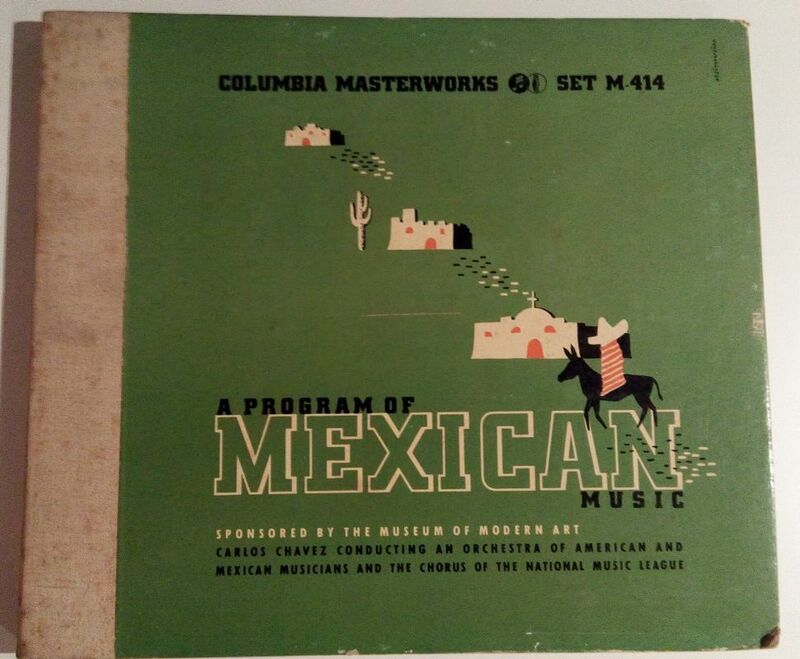 In Mexico, by the way, the 10 inch record was issued with a different cover. 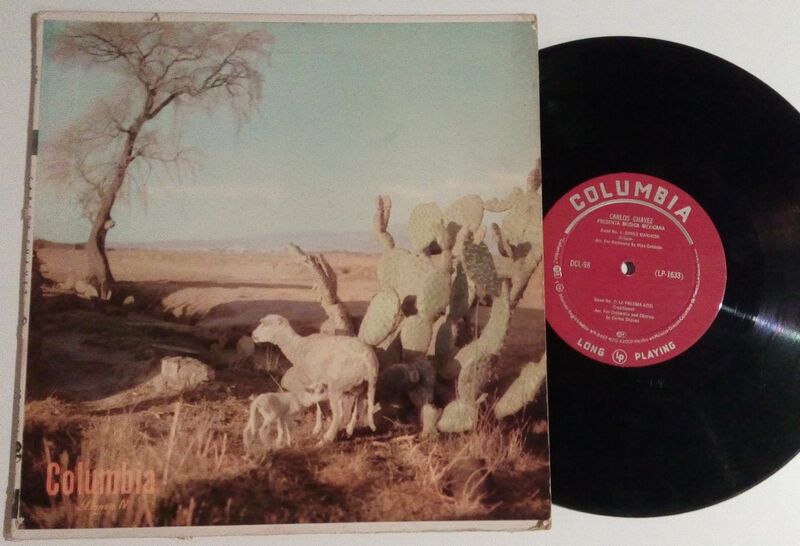 No Steinweiss, nor Warhol, but a nice Mexican desert scenery with sheep, sand and cactae.